Hanoi is always on the go, while the traffic can be a little alarming at first you soon get used to it and can pride yourself in crossing the roads without panicking after a couple of weeks of being immersed. 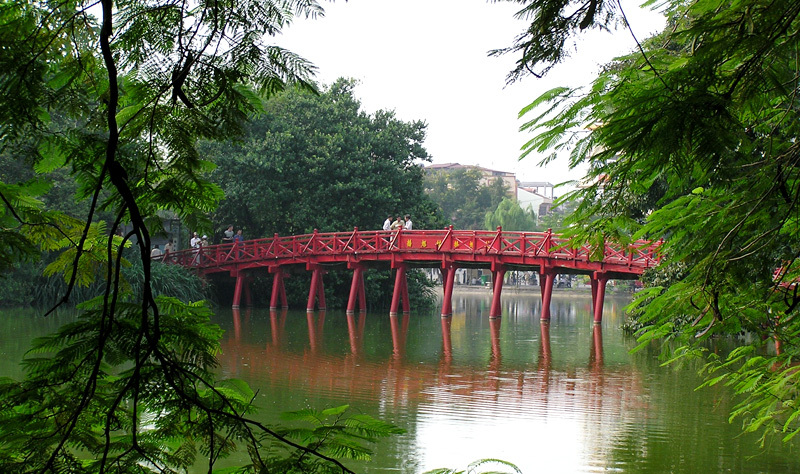 west lake is a great spot for a relaxing coffee or old quarter for a stroll and shopping if you want to feel the heartbeat of Hanoi. 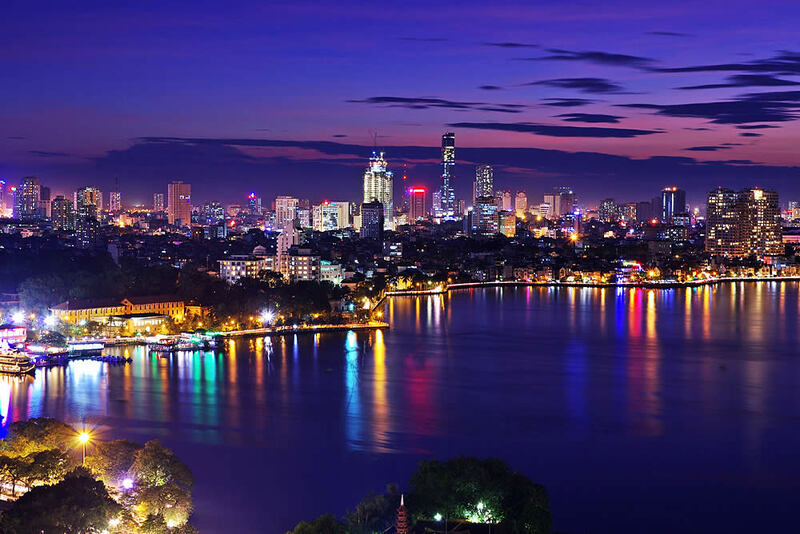 Meanwhile, its tranquil countryside is a short drive away, featuring lush parks, verdant mountains, and traditional villages, and not forgetting, the iconic Ha Long Bay. 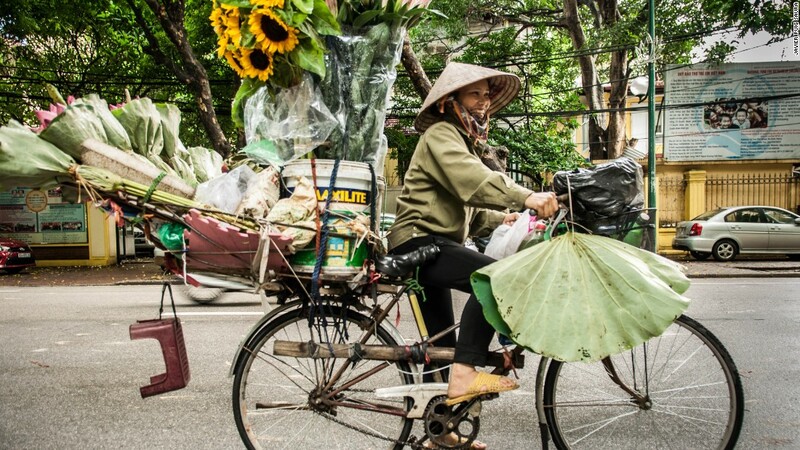 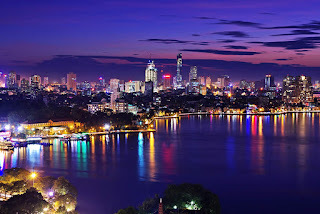 If you’re a first-time visitor to the Vietnamese capital there are a number of things for you to discover once your here.